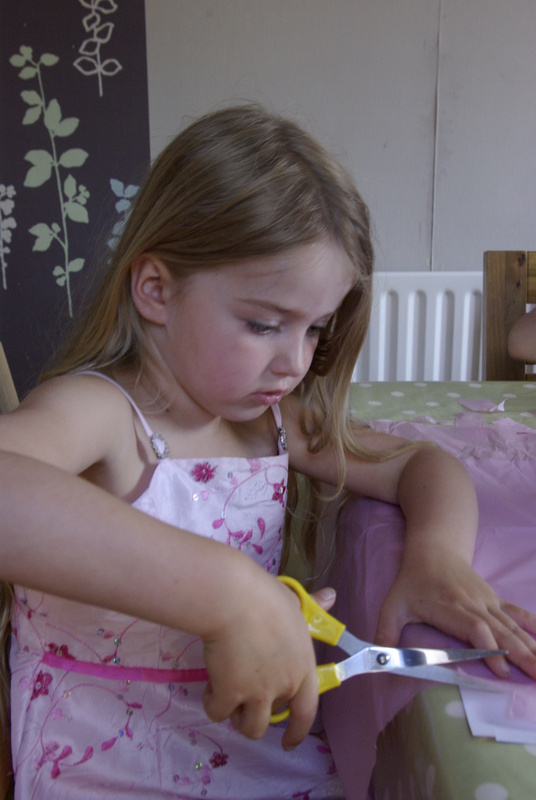 Here at Made By Me Craft Parties, we’re all about making parties special and unique! 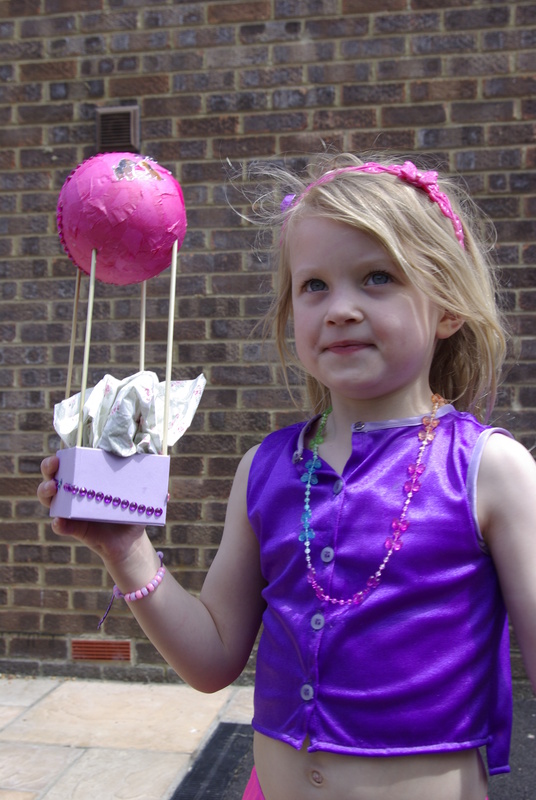 A new customer asked me to come up with a craft activity for a balloon themed 6th birthday party for her little girl. 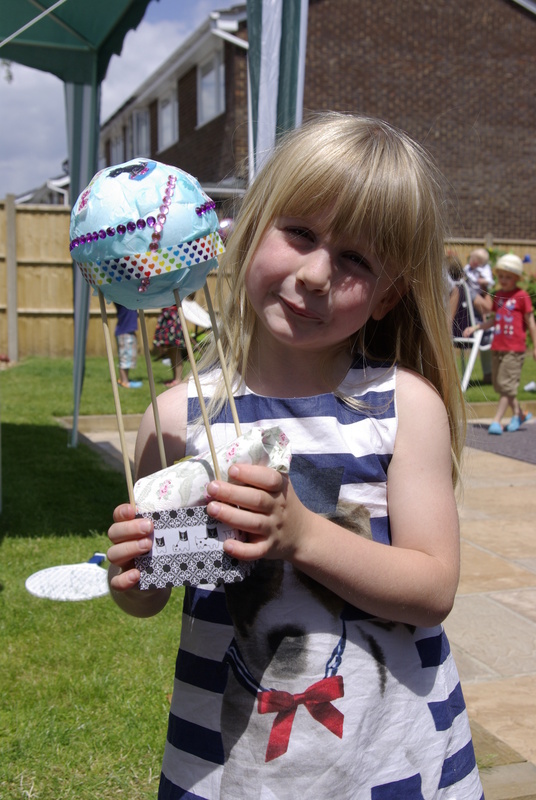 So, Made By Me came up with the answer and the children had a lovely time ‘decopatching’ some hot air balloons which then became the party favours at the end of the day! I’m so pleased with the result and the children had a ball! 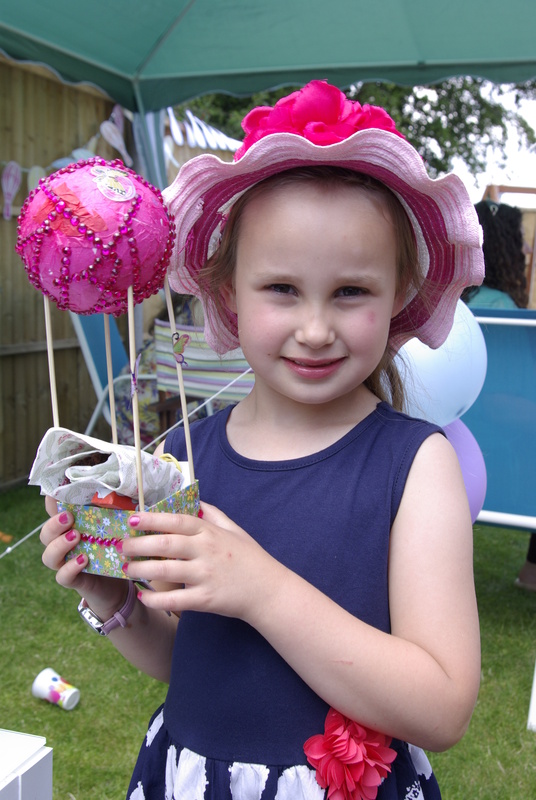 Decopatch is about covering a small box or shape with layers of petty paper and glue. 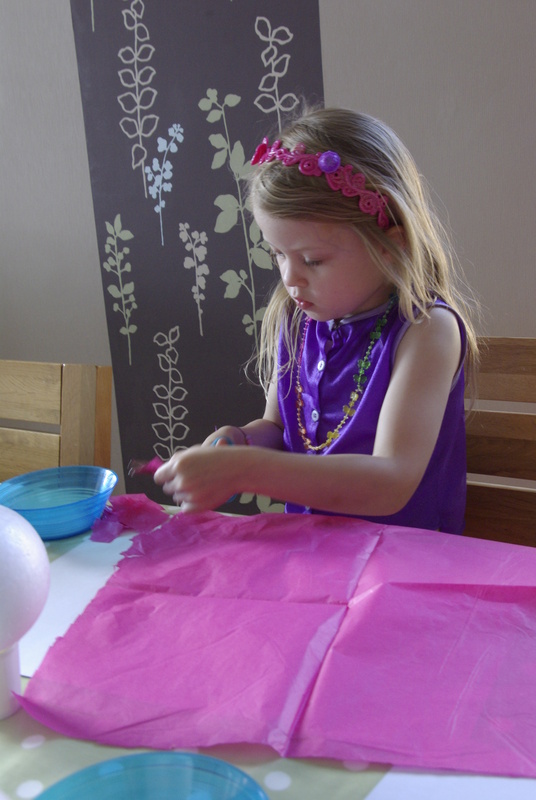 The children then personalised their balloons with lots of gorgeous embellishments. 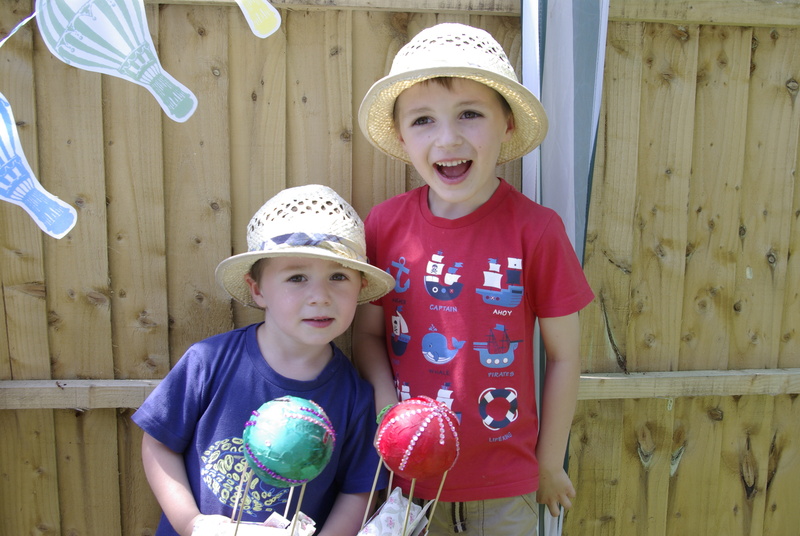 Take a look at these happy faces and their fabulous creations! Do you have a special birthday or event coming up that needs the wow factor? Contact us with your requirements and we’ll provide a unique and bespoke service. Contact Lexy at Lexy@madebymeparties.co.uk for more details.